It’s practically impossible to talk about the best ukuleles and not have the name Kala slip here and there. Kala is that respected in the industry. It makes some of the best ukuleles in the market and loads of players depend on them for excellent ukes. The Kala brand is headquartered in a small town in California – Petaluma. This is where Kala makes its quality ukes from handpicked wood. The brand offers different lines of ukuleles for different players. So, in essence, there’s always a Kala for everyone regardless of your budget, which is great news. Today’s article will take us through the brand that is Kala. We are going to be guiding you through its major ukulele lines and help you decide on the best one for you. So, are you ready to own your very own Kala uke? Then ride with us! We begin our Kala ukulele reviews with one of Kala’s beginner ukuleles – the Kala Exotic Mahogany Concert Ukulele. This uke comes in the concert size, which is a common choice for beginners thanks to its small size. So, what’s it about this model? 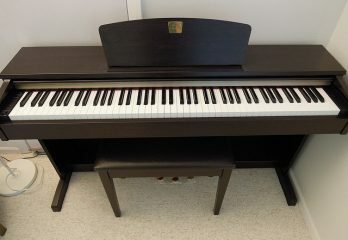 Well, first of all, it’s really attractive with a mahogany body that also contributes to the allure of the instrument. Plus, with a mahogany body, you can rest assured that this uke will deliver on a warm, beautiful tone. The construction is obviously clean, the frets are filed and the strings are premium quality too. Obviously, this impacts on playability. Plus, the hardware as well impressed us. 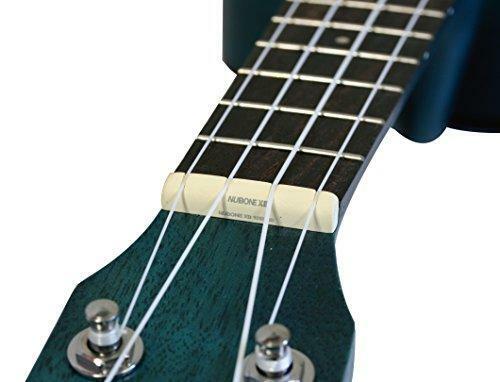 The tuners are super easy to use, and other aspects of the uke feel high quality too. Our only problem with this uke is that it does not come with accessories that most beginner models come with. There’s no case, or lesson guide or anything of the sort. But barring all that, we found this uke to be a pretty great instrument. Mahogany body which enhances tone. Blue satin finish is attractive. Strings are Aquila Nyglgut which is high quality. Does not come with any accessory. Next up, we’ll be reviewing a tenor ukulele. This comes a little higher priced than the last concert ukulele we just reviewed. Well, it is quite expected since this is a tenor ukulele, you know, being larger sized and all. Now, let’s check out this uke in a little more detail. This comes in a solid cedar top and solid acacia wood body. Added together, these assure the player of a beautiful tone and sound. You’ll definitely love what you hear. Also, these materials guarantee that this ukulele would last a long time. To be double sure, the makers finish this ukulele off with a gloss finish. The gloss finish protects the integrity of the wood of the ukulele. This, of course, impacts on durability as well. And let’s not forget that it also makes this uke more beautiful. And talking about beauty, Kala chose to go with a simple, down to earth appearance here. So, for those who like the minimalistic design, this is a fine uke that will match your personality nicely. Finally, this ukulele is comfortable to hold, easy to use, and easy to tune as well thanks to Grover tuners. With a cedar construction, this ukulele gives a rich, warm, and loud tone. Curved body makes this comfy to hold. Grover tuning machines make thus ukulele easy to tune. There are occasion complaints about fret buzzing. Although the gloss finish is attractive, it will attract fingerprints eventually. 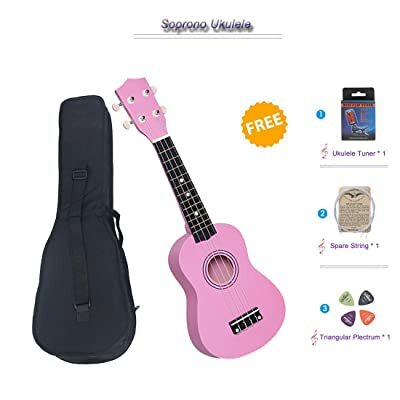 If you’re a bit tight on cash and you need something that’s a bit more advanced than a beginner concert ukulele, check this out. The Kala KA-KCG Koa Gloss Concert Ukulele comes at a moderate sub-$300 price tag. This is a fantastic ukulele by all standards and you can easily tell from all the materials used in this. From the name, you can see that there’s Koa in the mix which is great news. Koa is a high end ukulele material even better than mahogany as it’s closer to the original ukulele tone. The top, back, and sides are made from Hawaiian Koa. You can certainly be assured that this ukulele will produce deep, rich sounds. Besides the top, back, and sides, there are the neck, bridge, and fingerboard. The neck is mahogany while the bridge and fingerboard are rosewood. As you can see, Kala only used the best of the best on this uke. We told you it was worth it. As for strings, Kala went for premium D’Addario Titanium which makes the uke more playable and produces amazing sound too. Finishing this with gloss, you’ll be proud to own this instrument. It’s beautiful and plays like a boss. 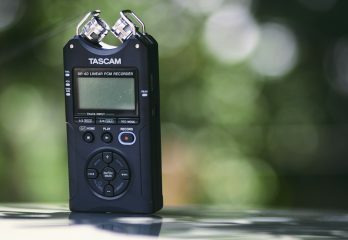 It definitely makes a fantastic upgrade from a budget instrument. PS: Keep in mind though that you’d have to purchase the carrying case for this separately. Just a few issues with the strings. 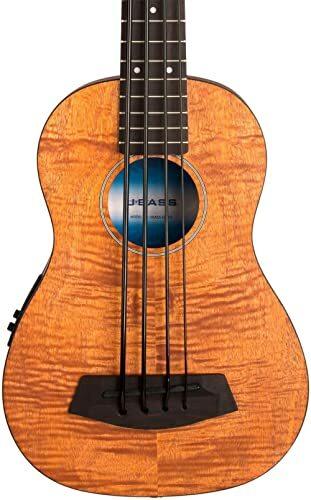 Right now, it’s time for a U-Bass ukulele. 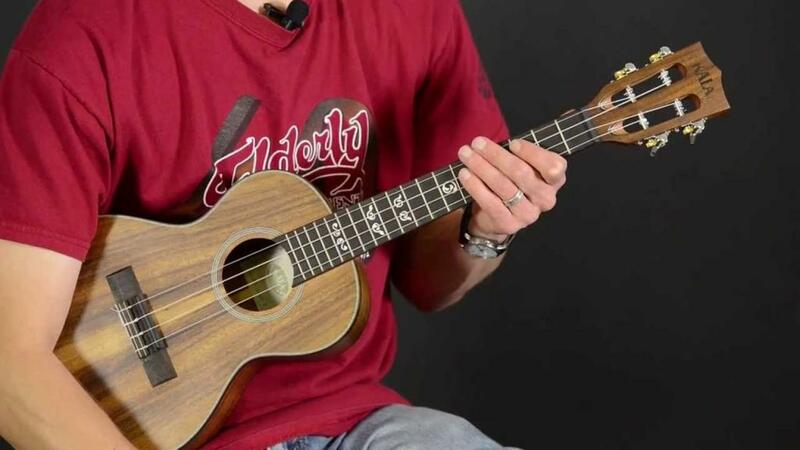 We’re reviewing the Kala UBASS-EM-FS Exotic Mahogany U-Bass Ukulele. This is a fantastic piece and there are so many things we love about it. But first off, can we say that this uke is so dang fine! We were so attracted to it when we saw it, we just knew it had to be on our review. It’s made from exotic mahogany and that much is obvious. There’s just this obvious quality to the wood used for this uke that you can’t miss. In fact, Kala built this ukulele entirely from exotic mahogany from the top to the bottom. So, yeah, get yourself prepared for a lovely sound. 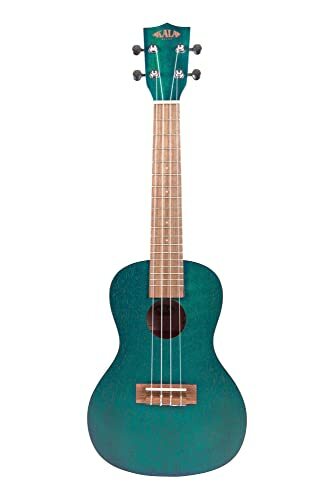 Perhaps the best thing about this ukulele is that you can decide to order it with rubber strings or with round wound (metal) strings. Which is better? Well, if your transitioning from an electric bass guitar into a U-Bass, then you might prefer round wound strings. They are more familiar so it won’t take a lot getting used to them. 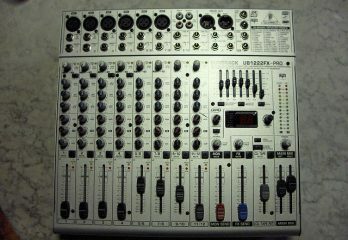 You’ll also find them easy to slap and they also support harmonics well. Rubber strings, on the other hand, tend to give a warmer sound where round wound give a brighter sound. We love the pickup here. It works great and supports a lot of bass once you plug the uke. This package comes with a built-in tuner, as well as padded backpack style gig bag. Can order with rubber or round wound strings. Pickup works great and supports a lot of bass. 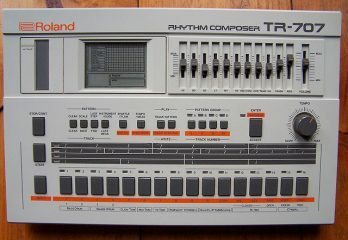 Comes with gig bag and built-in tuner. Pick up lacks a bit in the mids in a live setting. With round wound strings, A and E strings are a little difficult to slide on. Plus, if you try bending them, they tend to roll. 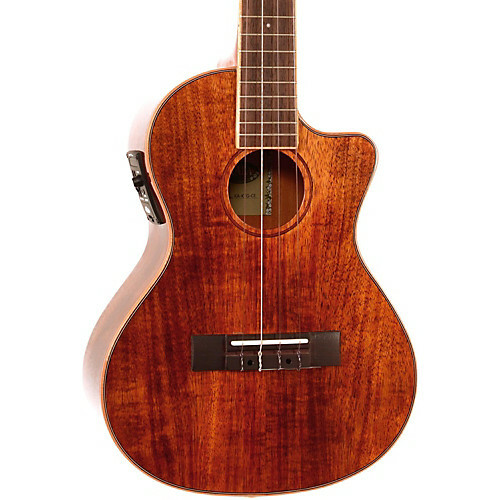 Next up see the Kala Solid Acacia Tenor 8-String Ukulele. It’s a beautiful species made from excellent materials. From the name, you can already deduce that Kala made this uke from solid acacia. Now, solid acacia is also known as the Shower Tree or Mimosa. It is a tropical tree and shares a common ancestry with the legendary Hawaiian Koa. So, yes, it might not be the almighty Hawaiian Koa, but it sure does make a fantastic substitute. This tonewood choice has several benefits to the uke and its owner. First of all, it comes with this lovely pattern in light and dark brown stripes. So, immediately you take a look at this, its beauty strikes you. Of course with an excellent tonewood choice also comes an excellent tone. This uke sounds as lovely as it looks. 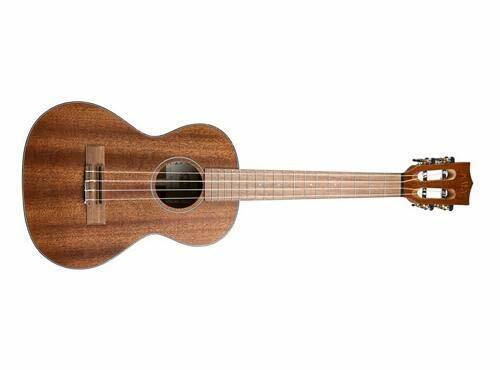 We are totally taken by the Kala KA-ASAC-T8 Solid Acacia Tenor 8-String Ukulele. All hardware here are high quality. So, the uke is super playable with a winning sound. The 8 strings are not here for nothing, get ready to hear extended chords better than a 4-string uke can. Bear in mind though that you’d have to purchase a carrying case separately. Quality construction that’s sure to last. 8 strings might take a little getting used to for some. Also, it might not be best for fast playing. Long neck soprano ukuleles are soprano ukes with a concert scale neck. The big idea behind this construction is so that your fingers have some more room on the fingerboard. In the end, you get extra frets as well as a different tone. 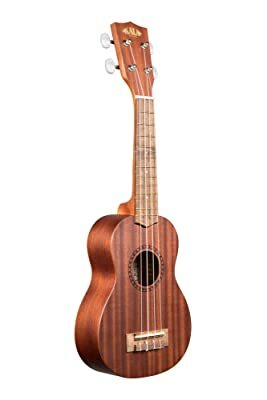 So, what do we think about the Kala Long Neck Soprano Ukulele? Well, first off, this is Hawaiian Koa we’re talking about. Kala already got us hooked with that one. We automatically trust the tone this uke will produce. Also, durability will certainly not be an issue especially with Kala’s fame for quality construction. You’re getting an instrument that will witness many years of active use. In looks, the Kala Long Neck Soprano does well. It’s a good looking uke no doubt. The gloss finish as well as the other little decorative detail makes this uke stand out. It’s definitely going to make you proud. This uke sounds pretty great especially at its price range. Granted, it might not be the best sounding uke on the market. However, it sounds good nonetheless. 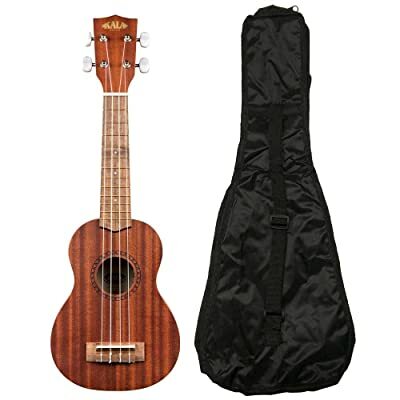 Lastly, like we said, this uke is competitively priced, so, we totally recommend this. It’s a lovely instrument. Solid build as expected from Kala. Great sound especially for the price. This uke lacks a bit on sustain and volume. A longer scale is great, however, Kala should have widened the nut for the best results. A solid mahogany construction gives the Kala KA-SMHT its full-bodied, warm sound. All the parts of this uke come solid. And with Kala’s famous quality construction, you find that this is a durable piece. It’s also great to know that this ukulele will just keep sounding better as it ages. The strings here are Aquila Nylgut which are great quality strings. Granted, you might have your own personal preferences but generally, Aquila Nylgut strings will not give you issues. Tuners are great too, they are Grover after all. 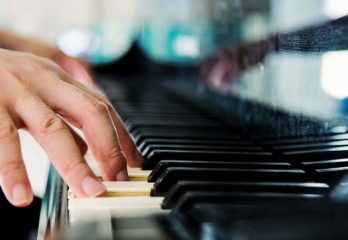 So, it’s super easy to keep your instrument in tune. The frets here are also neat and filed down. There won’t be any need to draw blood while running your fingers through your guitar. In all, this ukulele makes a fantastic choice especially for guitar players looking to transition to a ukulele. We can assure you that you’d be thankful after you try this out. Made from solid mahogany which assures you of durability and a great tone. Grover tuners make this uke easy to tune. Not every player might like nylgut strings. This is our most affordable Kala ukulele on review. It’s a fantastic value purchase for the beginner. There’s just so much value in this one package, we really wouldn’t want you to miss this deal. This comes with a traditional appeal that we think is really cool. It’s made from mahogany. And as you well know, mahogany makes a popular, excellent substitute for Hawaiian Koa. It delivers on a rich, beautiful tone as well as durability. But we’re going to focus more on the value of this purchase for the sake of this review. In this package, you get a gig bag, a gig bag, tuner, strap, polishing cloth and Aquila strings. Now to assist in the learning process, you also get access to online lessons. Plus, you also get an Austin Bazaar DVD instructional video to boot! Splendid! 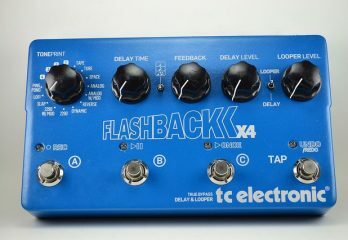 Great tone and sound quality. Fantastic value purchase. Comes with several accessories. A few customers had some issues with playability. ne or two things about the brand, see what they are up to, and know what they have to offer you. There’s a lot to talk about, so let’s move it! 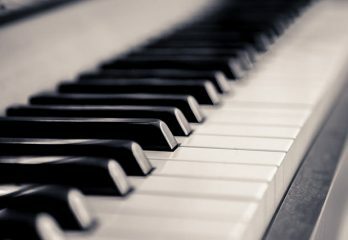 About Kala Brand Music Co.? Like we mentioned in the introduction, Kala Music Co. is from Petaluma, California. The brand prides itself in its legacy steeped deep in culture and creativity. Drawing influence from their home country, this brand carries a historical vibe into every instrument it makes. Mind you, it doesn’t just make ukuleles, Kala also makes guitars and guitar accessories. 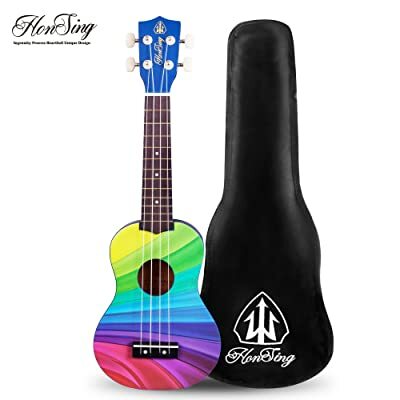 This brand obviously has a knack for innovation and creativity and that’s obvious in the quality of its ukuleles as well as its diverse product lines. This year alone, Kala has introduced 4 new ukulele models called the KA-15. These models include the Concert, Tenor, Black Satin Stain Soprano, as well as a long neck Soprano. The brand has also given its baritone and UBass ukuleles some rejuvenation to their looks. And in all of these, the brand has not left the budget players out. Kala has also added 3 new budget ukulele models to its offerings. This makes it a level playing field for all players. Everyone can afford a Kala! In all, it’s been a little over a decade since this brand came on the scene. Since then, this brand has continued to keep other brands on its toes. There’s no telling what this brand would do next. So, if you want our advice, we’d tell you to stick with this brand. It’s got a lot to offer. Now, below are Kala’s major ukulele lines. As the name suggests, this product line encompasses Kala’s most elite ukuleles. Kala makes every single ukulele in this line by hand at its factory in Petaluma, California. The brand treats each Kala Elite as an individual, handpicking every material used for the uke, even to the teeniest detail. Kala Elite ukuleles come in different wood types such as mahogany and the more traditional Koa. You can be sure that every uke in this line up is well made with care. 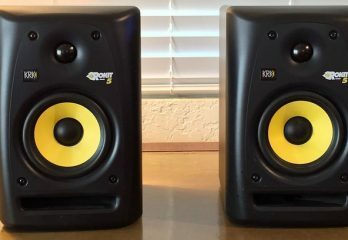 They usually go for about $1000 at least, so, they are quite high end. This collection contains Kala’s entry level models. 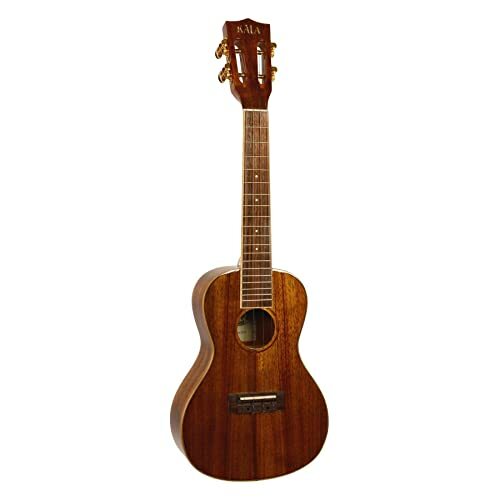 Kala ukuleles are high quality instruments praised for their great tone. And Kala did not skimp on that in the Makala collection. What’s even better is that the brand also takes the next step to infuse an affordable price tag as well. 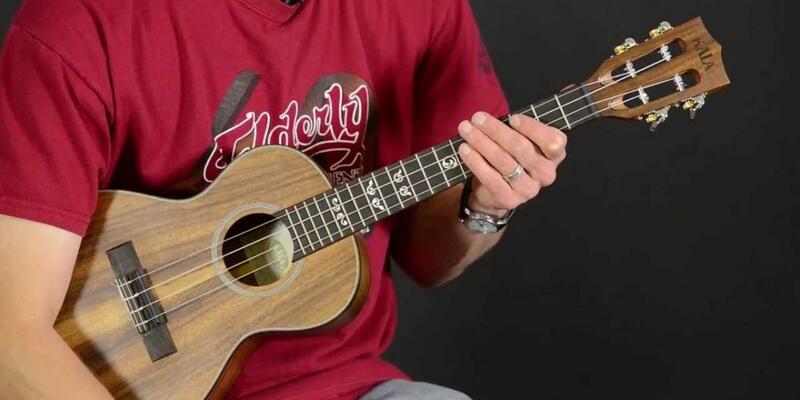 Makala ukes make fantastic starting points for the beginner. They also come in different design and color options. So, you’re free to pick something that matches your personality. And the Makala Sharks as well. The Waterman and Ukadelic are Kala’s plastic ukuleles. Don’t worry, the plastic here is of the high quality, durable kind. They are pretty easy to maintain and you can easily carry them around. These collections contain Kala’s most versatile ukuleles, plus they are affordable. It’s also great news that Kala only recently just improved these ukuleles. You could also check them out. So far, we’ve seen that Kala is a brand that looks out for everybody. It shouldn’t be surprising, therefore, to see that this brand also carries a “Learn to Play the Ukulele” series. These kits are quite moderately priced at a sub-$100 price tag. 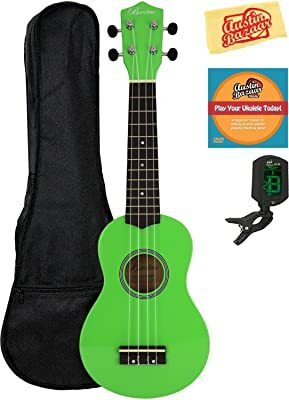 They help the beginner start out their journey into ukulele playing. 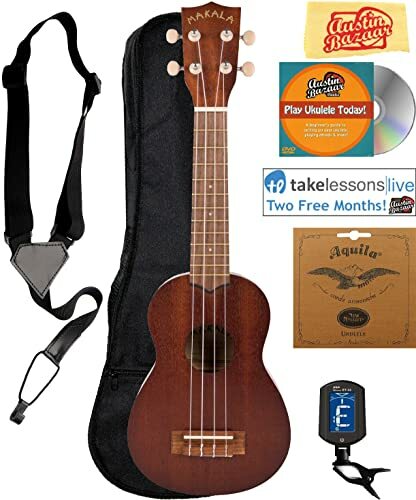 This collection contains the Kala learn to Play Ukulele Starter Kit as well as the Kala Learn to Play Color Chord Ukulele. The Kala Exotic Mahogany Concert Ukulele offers the best balance of performance and price. So, automatically, it takes the crown for the best Kala ukulele on review. 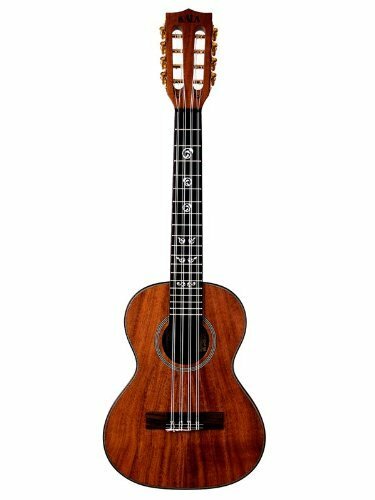 We also love the Kala UBASS-EM-FS Exotic Mahogany U-Bass Ukulele. However, for the reason stated, we chose the former.